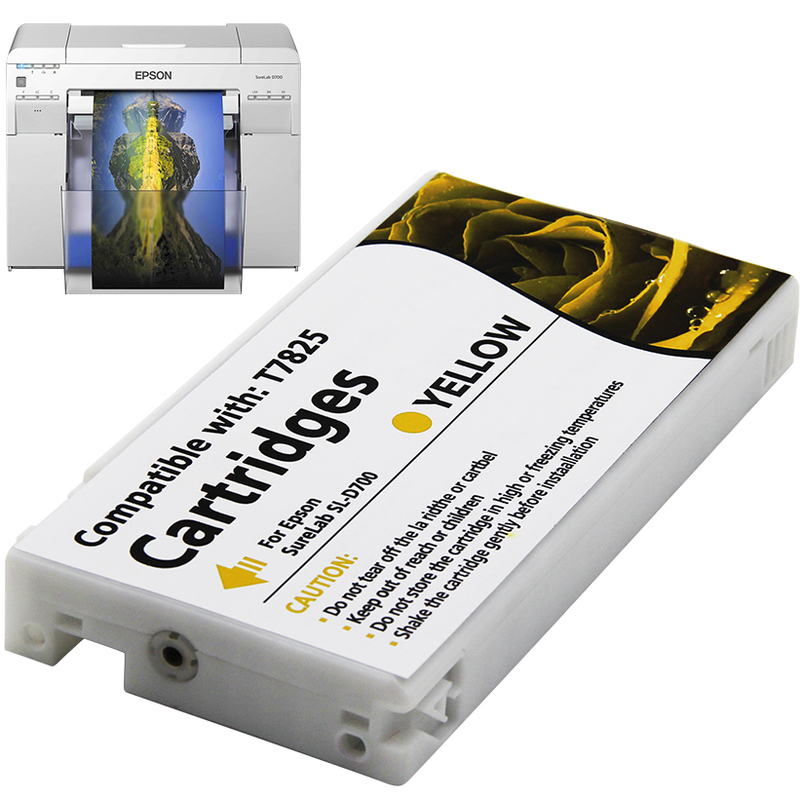 Inkjet printers employ ink cartridges for printing purposes. 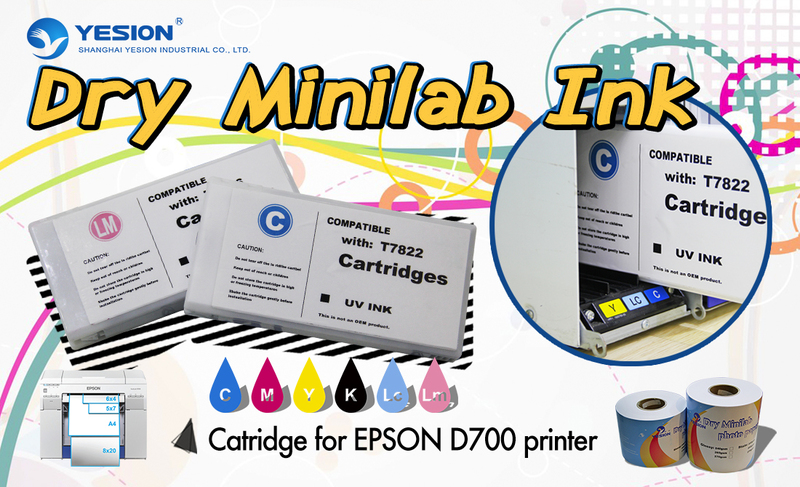 Cartridges are special containers that are designed to hold the printer ink. The specialty of the ink cartridge is that the ink that is stored in here does not dry. These ink pigments when exposed to atmospheric air, will start coagulating and will form lumps. These lumps are extremely dangerous when it comes to printing. All Inkjet printers will operate on ink cartridges and they will require being replaced when they run dry. There are different colors of ink each stored in its own compartment/cartridge. Sometimes the colors are stored separately in individual cartridges, other times, they are coupled together with other colors and are produced as a tri-color cartridge usually housing three colors. 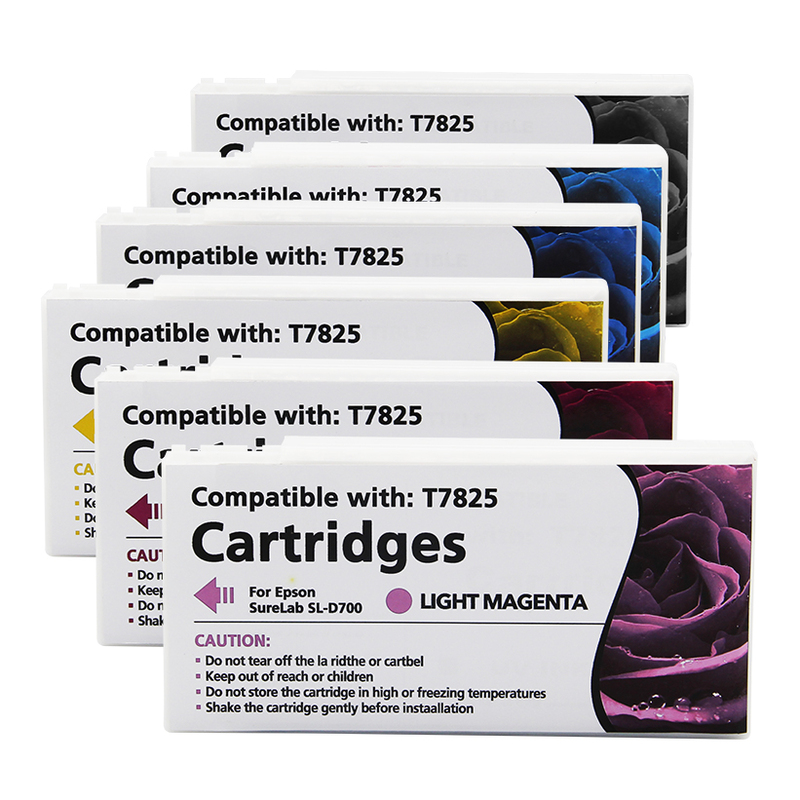 Most ink related printer issues can be avoided when you prefer an original genuine manufacturer provided ink cartridge. These are usually available in the manufacturer’s online store. Preferring genuine parts will enable better prints and the efficiency of the printer improves multiple folds. In addition to improved print quality, usage of genuine parts will prolong the life of your printer. Although cheap third-party products are available, it is always recommended to stay loyal to your manufacturer and not compromise on the life of your printer. There are frequent cases of ink spillage and damaged prints whilst using cheap replacement cartridges. Cartridges come in all shapes and color. Note that any cartridge other than the ones designed for your printer model will not fit. Forcing an incompatible cartridge in your printer will cause damage to the cartridge slot moreover there is no guarantee that it will work. When shopping for re-manufactured cartridges, ask the third-party supplier how thoroughly it inspects used cartridges before refilling them. "Do they look for cracks? Do they test the electrical characteristics of the cartridge? A cartridge can look fine but have a broken electrical component, and then it won't work," . The vendor should also test the cartridge after the refill.